Learn how to fold Arrowhead, an easy plane out of paper that flies 100 plus feet! Arrowhead is perfect for beginners who are looking to fold an incredible paper airplane. 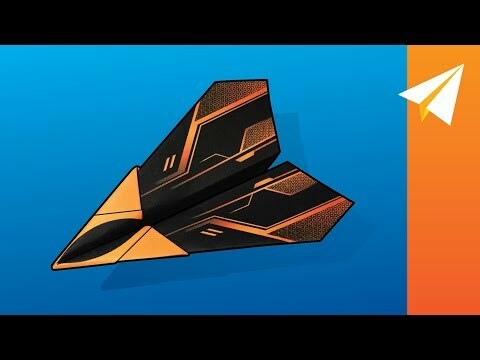 Visit patreon.com/foldableflight to learn more about my foldable templates so your planes can have sick designs on them! THROWING TIP: Give Arrowhead a hard throw at 20 to 30 degrees and watch it soar. If you have trouble with any step, feel free to ask for help in the comments. Leave a time stamp indicating the step you’re struggling with and I’ll try to help you as best I can! *All product links in the description are affiliate links.